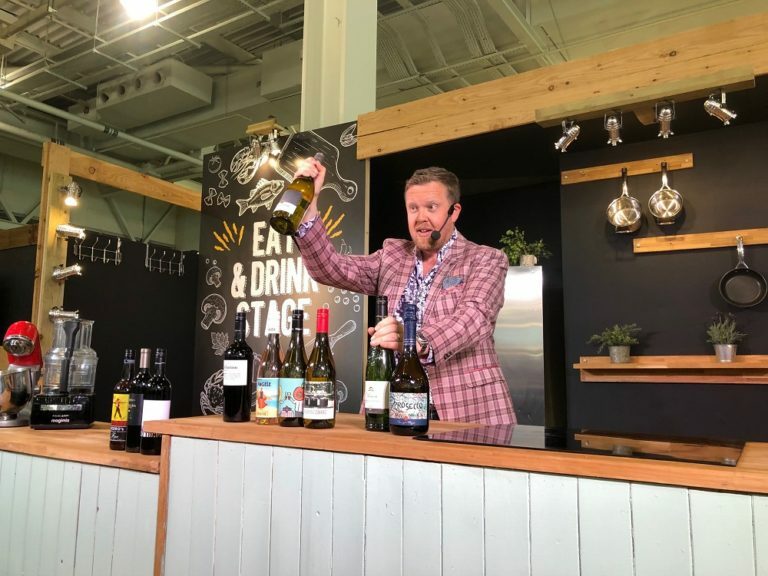 The Ideal Home Show is back at Olympia and Olly is on stage over the next couple of weeks presenting a smashing selection of great wines under a tenner and will even be giving bottles away! Huge thanks to Majestic for supplying the wines. Friday 29th March – 12.45pm in the Super Theatre and 14.20pm & 16.00pm on the Food & Drink Stage. Thursday 4th April – 12.45pm & 15.30pm in the Super Theatre and 18.30pm on the Food & Drink Stage for an exclusive Q&A session. Friday 5th April – 11.50am & 13.30pm on the Food & Drink Stage and 15.30 in the Super Theatre. Further details and timings available here. Come along and join Olly for a drink! *T&C’s: Book before 6th April 2018. Concessions not included. £1.70 transaction fee applies. Children aged 15 and under go FREE when accompanied by a paying adult. Calls cost 7p per minute plus your phone company’s access charge. Tickets include free entry to Eat & Drink Festival.